At last a high quality 316 Marine Grade Stainless Steel bi-fold door handle range for your bi-fold door systems. 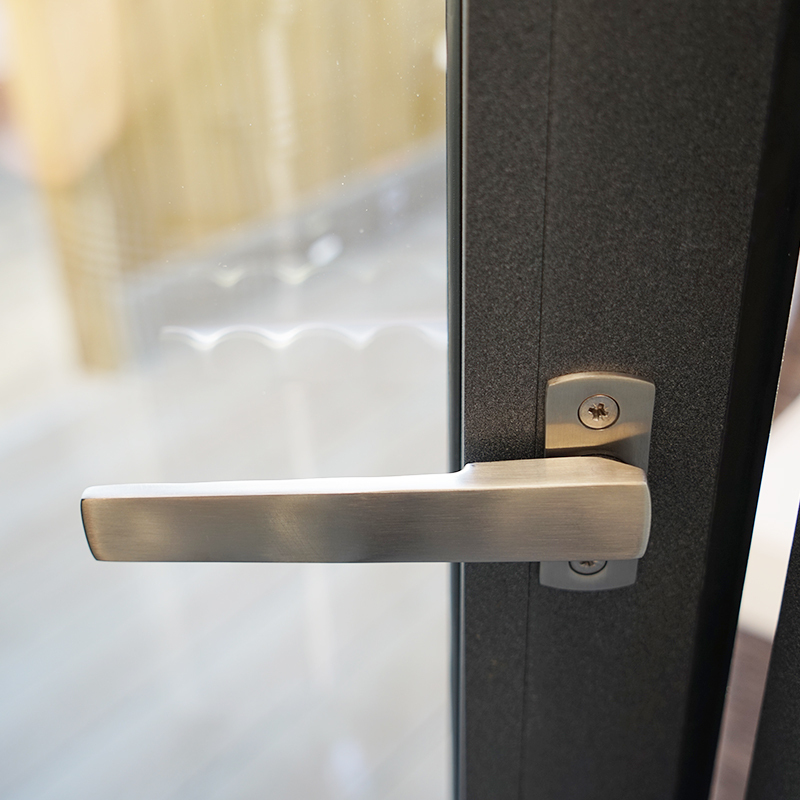 Offer your customers a suited set of high quality stainless steel handles for the intermediate and traffic doors on your bi-folds and make your doors look the best. 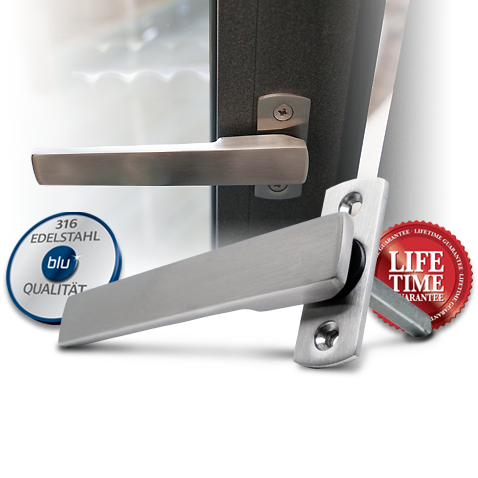 At last you can have a fully suited hardware range across your bi-fold door with our new KM100 bi-fold handle. 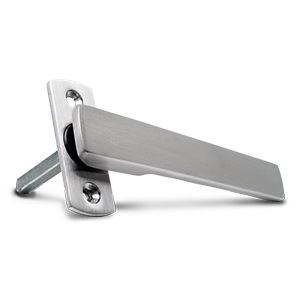 A slimline pull-out lever to operate the shootbolts on your bi-fold. These handles are designed to meet the rigorous applications of even the largest door leaves. Manufactured from 316 Marine Grade Stainless Steel they are perfectly suitable for corrosive environments such as coastal locations and saline climates. 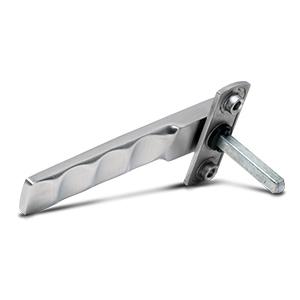 The KM100 comes complete with a 63 x 25mm backplate, has a screw fix and a mounted 7x7x50mm spindle. 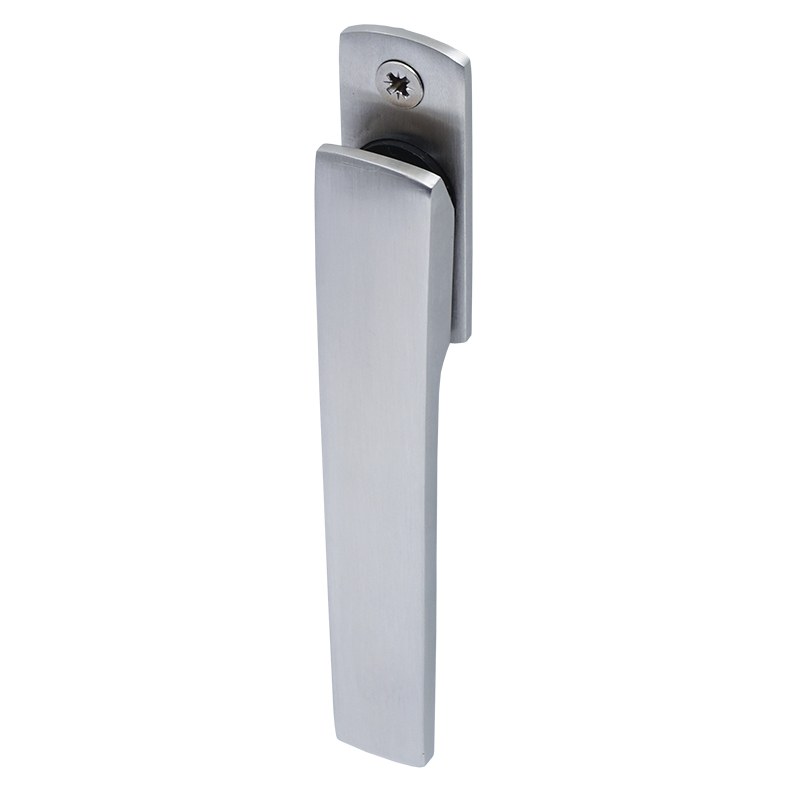 The lever operates to an opening angle of 21.5 degrees.